Many people think that Valentine’s Day is for people in their twenties, or kids in high school. The rest of the population are either too old or too young for Valentine’s Day. But we disagree. 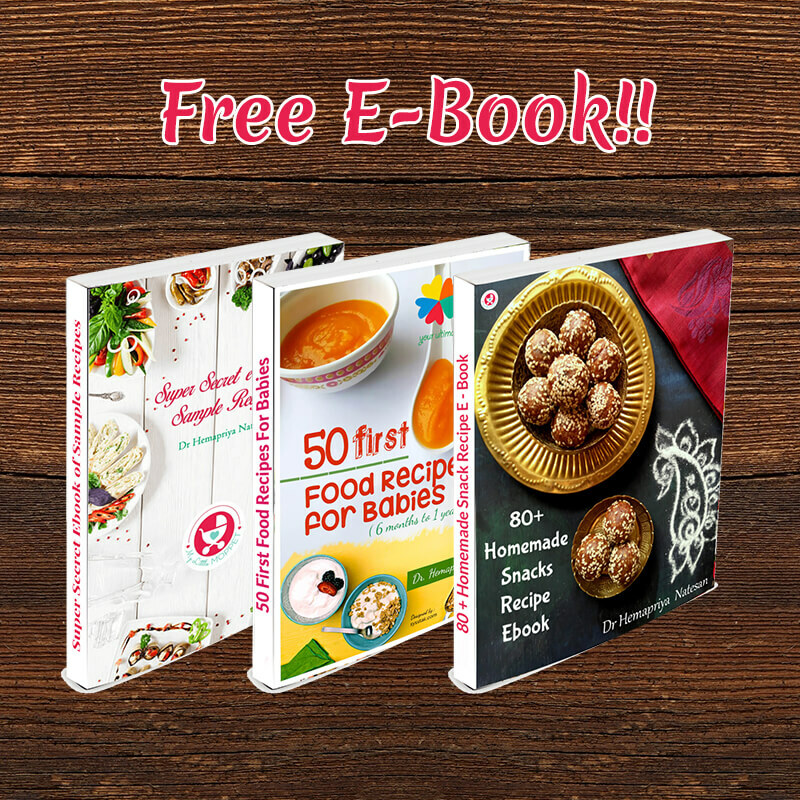 You can celebrate at any age – all you need is the desire to do so! 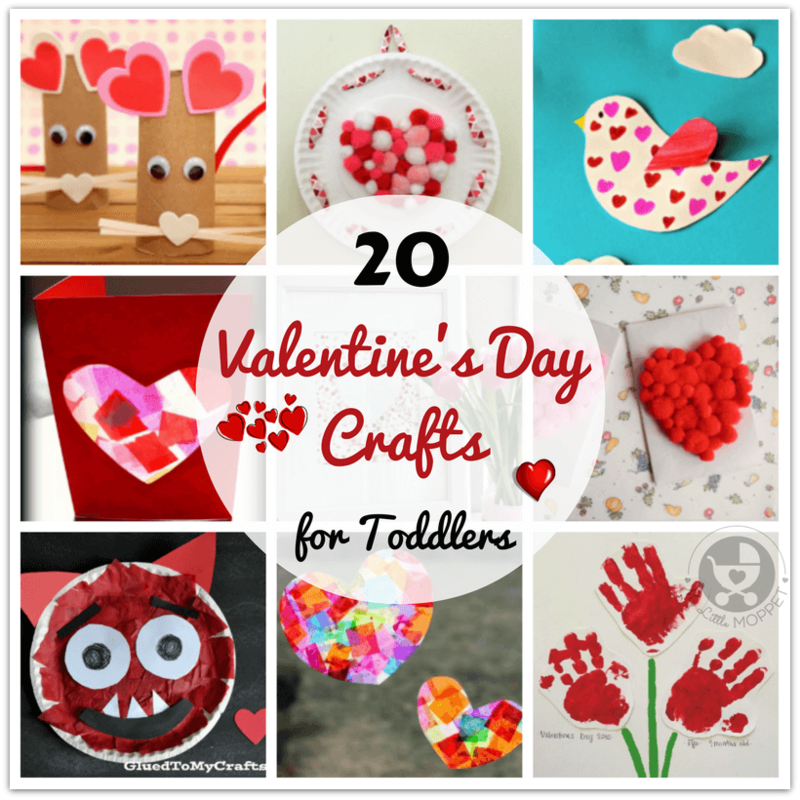 That said, it can be hard for a toddler to celebrate this day, so we’ve come up with 20 easy Valentine’s Day Crafts for Toddlers, that can be done in the comfort of your home with basic craft supplies – in pink and red, of course! 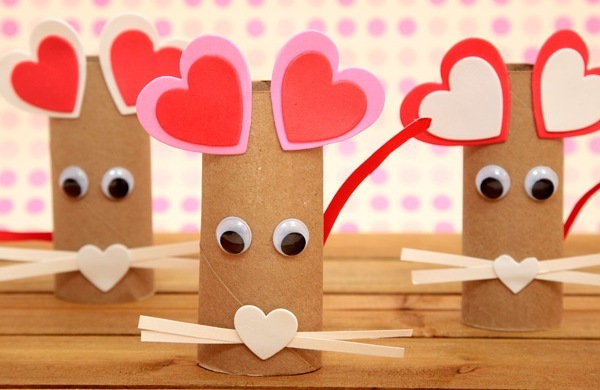 Valentine’s Day is a great day for some play acting, and these silly heart puppets from Creative Family Fun are perfect for it! 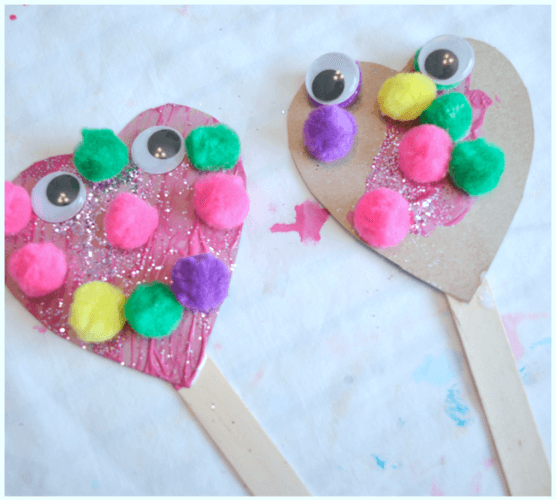 With Popsicle sticks and cardboard hearts, you can go nuts decorating your puppets with pom poms and googly eyes! 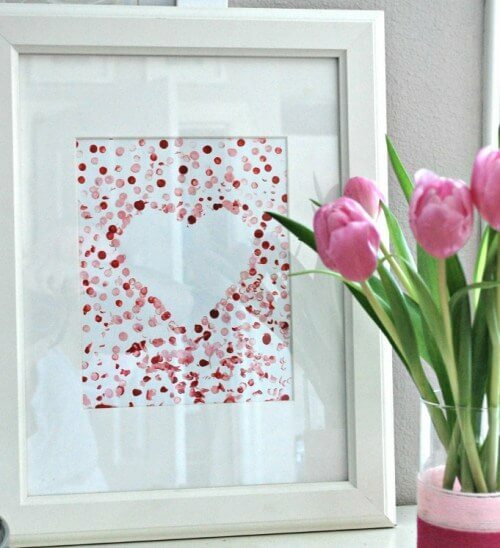 Don’t think your toddler can create art work that’s worth framing? Think again! 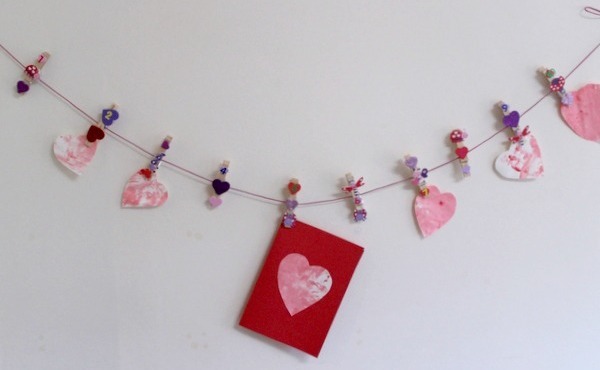 Miss Frugal Fancy Pants has a clever project that can help your toddler have fun while you get a nice little heart to hang on your wall! The reverse dotting technique ensures that your heart stays clean and white! If you’ve started to get some sunshine after the cold weather, make the most of it by helping your toddler make these rainbow heart sun catchers from Fireflies and Mud Pies! 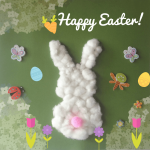 The craft is really simple, involving cutting and sticking but the result is absolutely gorgeous! 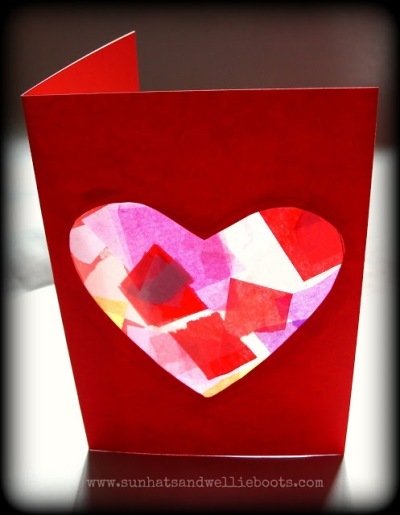 There’s nothing like a handmade card to say that you love someone with all your heart and erm..hands! 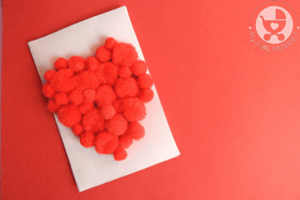 This pom pom Valentine’s Day card is simple – just hand your toddler pink or red pom poms, spread glue in the heart and tell her to just stick away to glory! Use pom poms of different sizes so you can fill in the gaps with smaller ones. If you’d like something easier for your toddler, go for washi tape instead of pom poms. If she’s old enough to cut, let her cut out the heart or let a sibling help her. Then hand her Washi tape strips of different patterns and let her just stick them randomly for a fun but cool looking card! 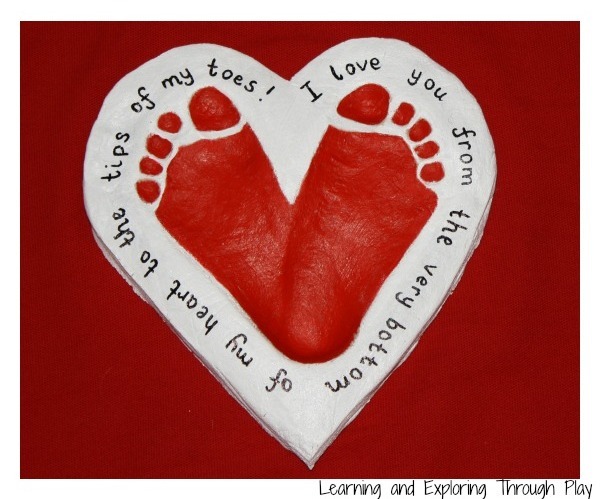 Babies and toddlers have little hands and feet that are perfect for handprint and foot print crafts, and this Salt Dough Valentine craft from Learning and Exploring Through Play is no different! This makes an adorable gift for grandparents or even as a keepsake for yourself! This project from Glued to My Crafts is to go with the book ‘Love Monster’ by Rachel Bright. 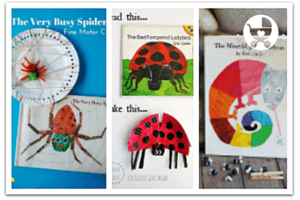 Even if you haven’t read the book with your toddler, you can still have fun making this craft. 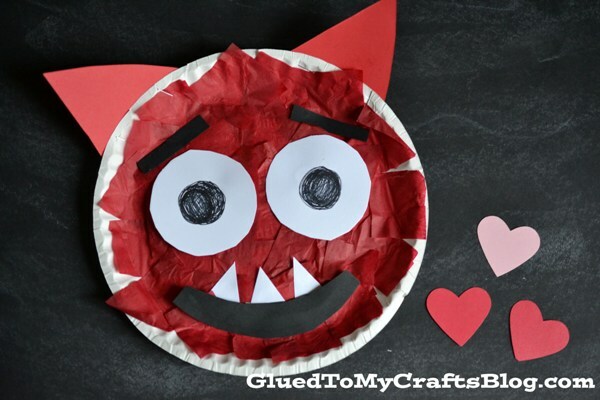 Just basic craft supplies along with lots of tearing, a bit of cutting and lots of sticking – and you have a cute little love monster of your very own! 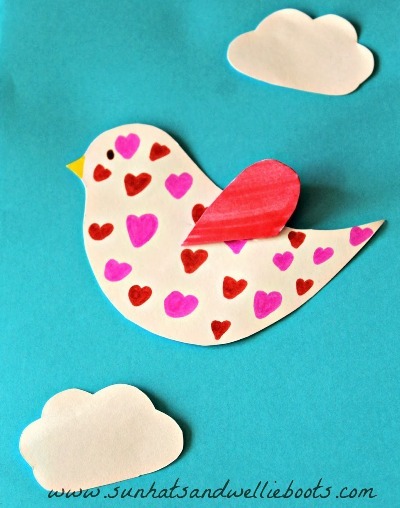 How about a little birdie to send across your message of love? Yes, Sun Hats and Wellie Boots show us how she helped her little one make a cute little birdie card, complete with a heart shaped wing! Stick it onto a simple background as they’ve done or even a plain card will do! 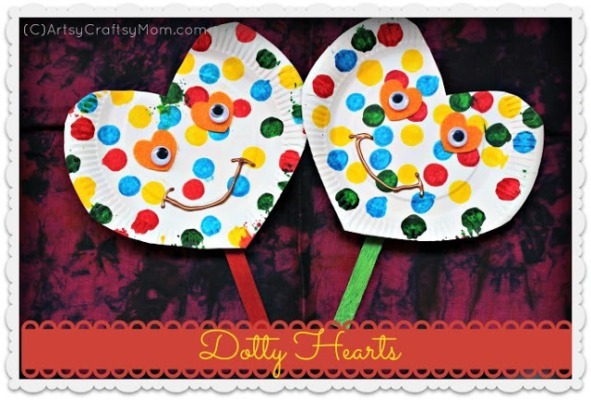 These dotty hearts from Artsy Craftsy Mom are perfect to enhance your little one’s craft skills. It includes googly eyes, dot markers, glitter and paint – you can add or subtract as you like! Add Popsicle sticks to use them as puppets or just run around holding on to them! 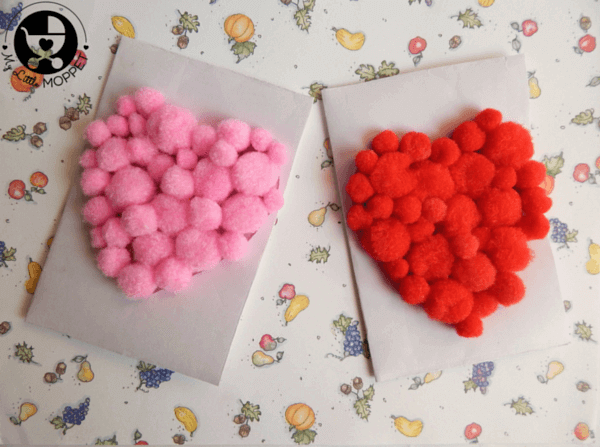 Here’s another fun craft with pom poms, one that can be hung on the wall for the entire Valentine month! 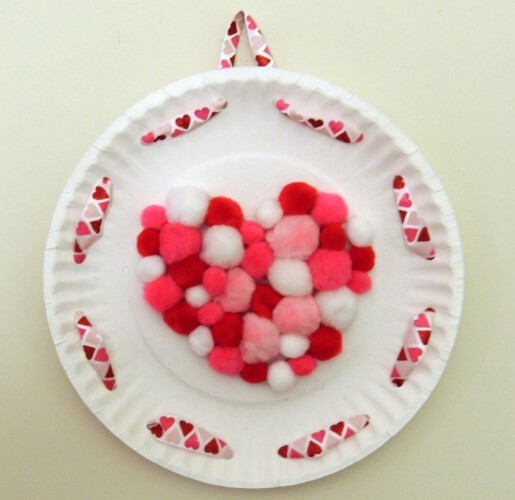 The Crafter Life shows us how you can transform a plain white paper plate into a cute little hanging – with just pom poms and ribbon in Valentine-theme colors! 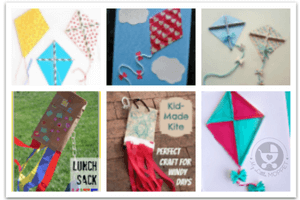 If you’ve got two or more kids in the baby-preschooler stage, then this craft is perfect for your family! 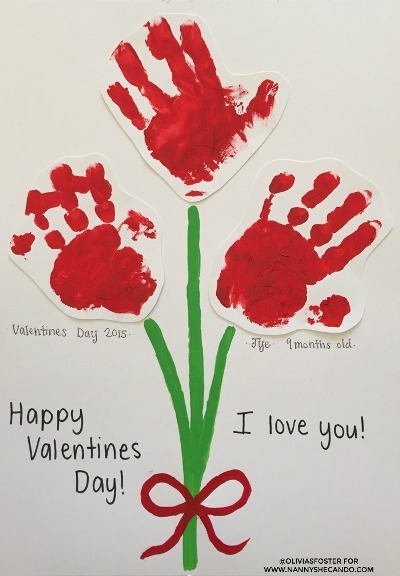 Get the handprints of all your kids and cut them out to make this super adorable bouquet of flowers from Nanny She Can Do! You can write in the kids names and ages too, to make it a keepsake that’ll last forever. 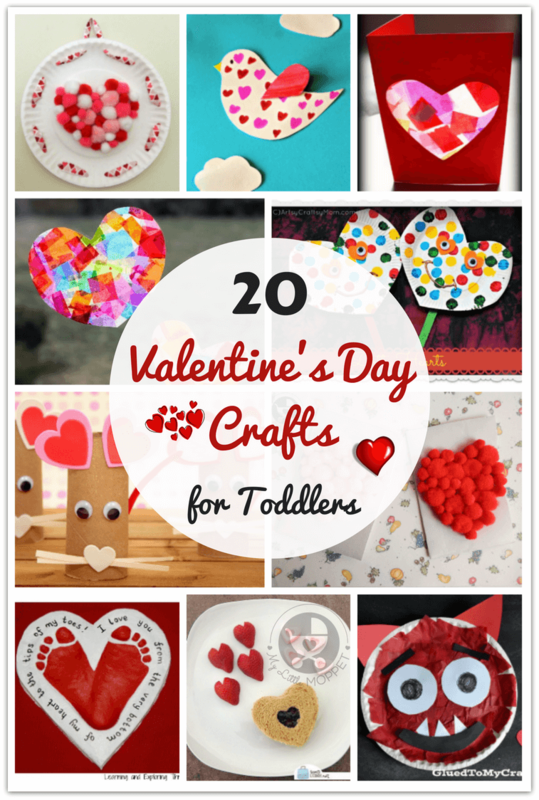 The fussiest toddler will not be able to resist the fun Valentine lunch shown in Red Ted Art! And it’s a lot easier than it looks! 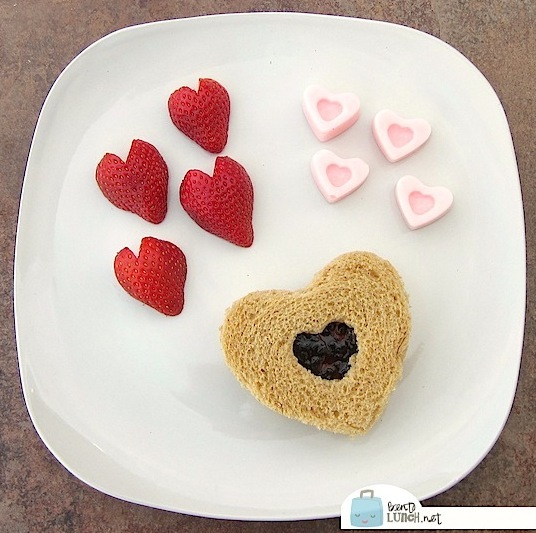 Use heart shaped cookie cutters and a heart shaped mould for the sandwich and yogurt bites respectively. For best results, make the strawberry yogurt at home – healthy and yummy!  This project from Messy Little Monster is ideal for the little ones – even babies! 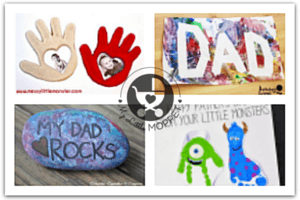 Help them print their tiny fingers on a mini canvas or a plain card in a heart shape. 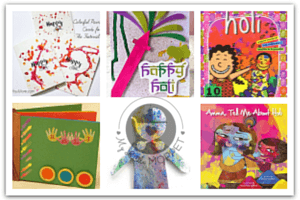 Let it dry and then turn them into little works of art on easels or greeting cards to send to the extended family! You’ve probably seen projects that involve painting with fingers, brushes or pom poms. However, this project from Crafts On Sea uses scrunched up aluminium foil! The foil creates quite an interesting effect with the paint. Make sure to use tough cardboard to withstand your toddler’s assault! No, we’re not suggesting you let your two year old play with glass! 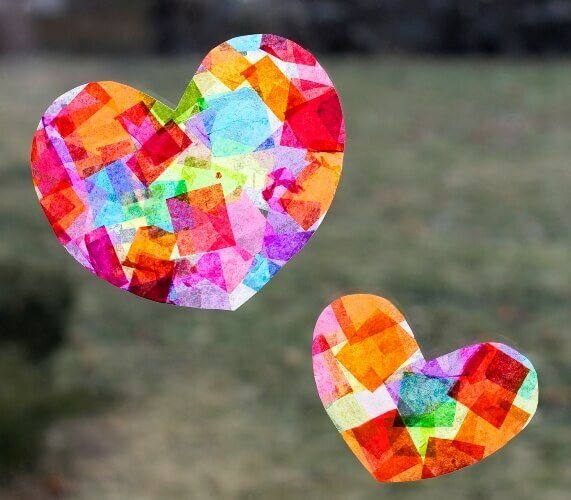 This stained glass heart from Sun Hats and Wellie Boots is simple enough to make with pieces of tissue paper which your toddler can have fun tearing. Some contact paper and red card stock and you’re done! This is one bug you’ll not mind having in your home! Arts Crackers has a simple project that’s great for toddlers and preschoolers to practice sticking. It also introduces them to craft supplies like pipe cleaners and googly eyes, and they can soon think up new ways to use them! If there’s one thing toddlers love doing, it’s tearing things up! 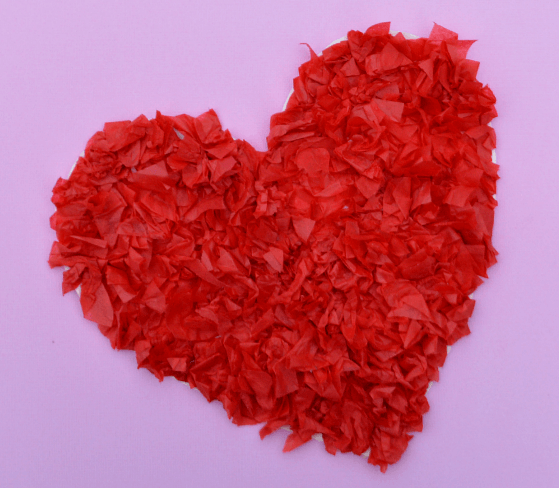 This Valentine heart project is just that – tearing up tissue paper to scrunch up and stick onto a heart shape. Make it big if you have multiple kids and let them all get busy filling up the heart – great sibling bonding activity! 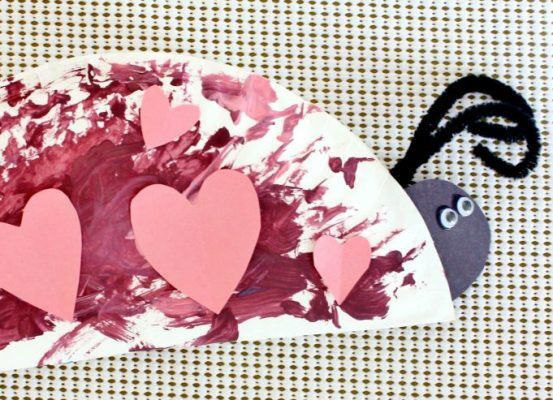 Now this is one art project that’ll absolutely delight your toddler! 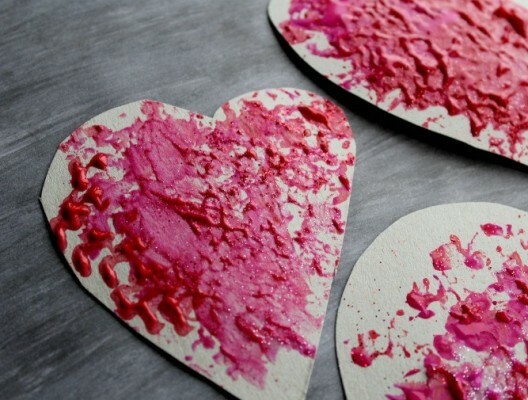 All you need to do is put some paper hearts and paints into a container with a tight lid, close it and let your toddler shake it with all his might. Seriously, that’s all! Open the container for some modern art hearts! Here’s a toilet roll craft from Non Toy Gifts that’ll also give your toddler something to play with! Gather the cut shapes, toilet rolls and googly eyes and let your toddler look at the picture and try to assemble the parts together with glue by himself. This is a great learning activity from Red Ted Art, that’s also a lot of fun! Involve all the kids in decorating the pegs and hanging them up. You can make all sorts of games with this activity and use it to learn numbers, letters, shapes and more! 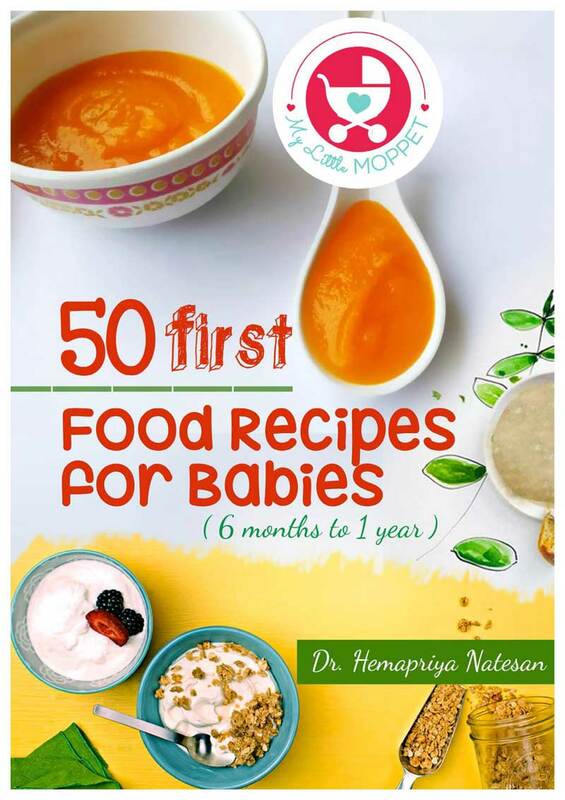 Now your toddler has no reason to feel left out on Valentine’s Day – he can celebrate too! 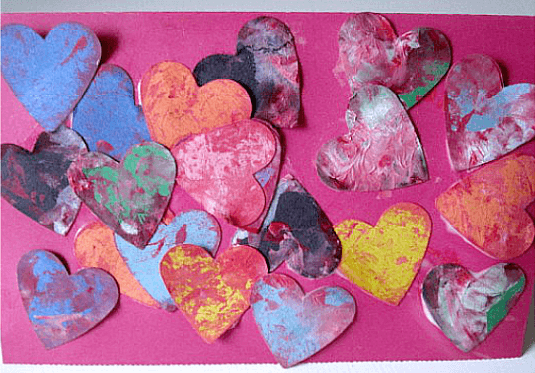 These Valentine’s Day Crafts for toddlers can be done by older kids as well, so let everyone get together to celebrate the season of love – with fun, laughter and lots of glue!